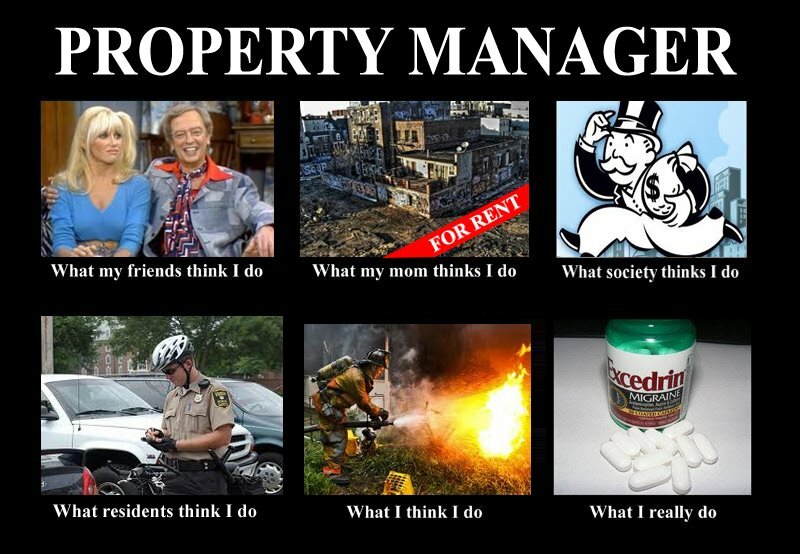 At KWR Appliances, we understand how difficult it is to be a landlord and/or property manager. We can help you increase your bottom line by providing you with quality refurbished appliances for your properties. When you shop with us you get a 90 day full warranty, priority delivery and priority repair services on warrantied items, when needed. We also will give discounts on the purchase of multiple items. KWR Appliances understands that your job is not an easy one so please let us help you with all of your appliance needs.